Some industry sectors seem to be a perfect fit for the Internet of Things (IoT) and the Industrial IoT (IIoT). 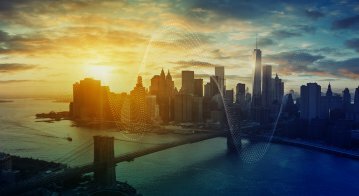 From high-precision electronics, modern manufacturing to micrometer tolerances and biotechnology – the IIoT is great for areas of business that are infused with technology. It’s in these settings that you’d expect stakeholders to demand the type of monitoring and attenuation next-gen IIoT can bring. Conversely, it’s sometimes hard to imagine the IoT and heavy industry fitting well together, especially when the machinery and plants in question pre-date the IIoT, or at least pre-date the very latest in IoT technologies, like distributed compute and time-sensitive networking protocols. While legacy equipment often came with sensor arrays and control mechanisms, the protocols and communication methods they use are likely outdated, or at least incompatible with newer machines. Further, managers of complex installations in industry often struggle to create a detailed overview of their entire operations due to mismatches in technologies. Control surfaces can be machine or machine-type specific, so maintaining an efficient operation necessitates constant supervision; in effect, babysitting the production process. Therefore, providing an overarching IIoT control surface can be problematic. However, now in traditional industries, IIoT platforms are emerging that do the same on the factory floor as exist on the trading floor: seamlessly connecting legacy and new machinery, uniting outputs from the multitude of sensors and attenuators, and normalizing their communication protocols. In IT terminology, that’s known as platform agnosticism, and the concept is spreading from IT to OT (operational technology). 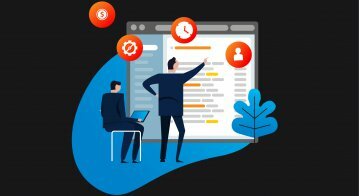 Oversight, real-time control and identification of problem areas are three advantages that these new IT/OT platforms bring, plus there’s another possibility, that of extensibility. As new devices, plants, machinery, and systems come on board they can be assimilated into the platform, with their effects on existing installations carefully monitored. The IT/OT platform creates a future-proof framework that changes the picture –businesses can see where they can lower costs, tweak methods to boost production, and ensure smoother interactions between the different parts of their organizations: supply chain to production, production to logistics and so on. 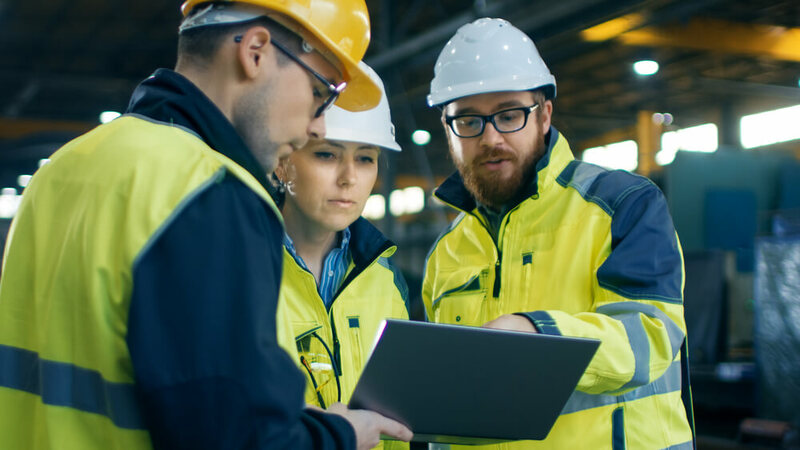 With the help of the technology platform, plant managers can plan the best times to take machines offline for maintenance and see early on the tell-tale signs of a malfunction or emerging problem. Machine life can be extended, therefore, and production outputs maximized. Downtimes are expensive, so keeping them to a minimum or carefully timetabling them for least impact creates massive savings. In Indonesia, MindSphere is supporting a firm that is running multiple legacy diesel generators in geographically distant facilities, to predict when the next failure or drop in performance of each unit might occur. 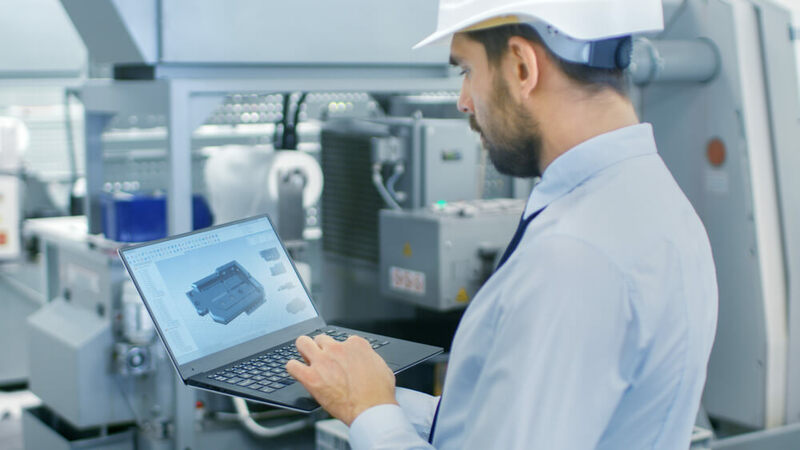 Armed with the process variables from each machine (data on Modbus RTU converted to TCP/IP on the fly), they arrange the maintenance schedule to minimize the effect of a machine going offline. 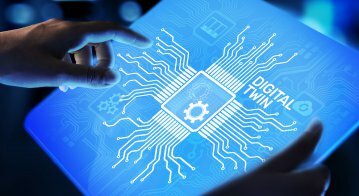 A semiconductor manufacturer shows how the extensibility of this new generation of OT/IT platforms also extends out into the cloud – very much the wherewithal of the information technology revolution. Its pumps are monitored and controlled by MindSphere to ensure that there’s no drop in water quality flowing into the facility and that flow rates are maintained. Data from the pumps are passed to the cloud, where machine-learning algorithms predict potential downtimes. As accuracy develops via the cognitive routines, overall water quality is improved, making quality assurance standards much higher, meaning the company hits the KPIs for its very high-end customer requirements. 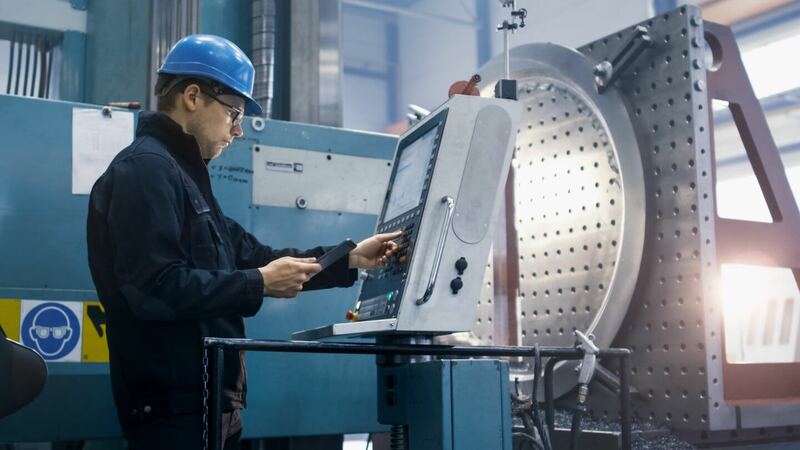 MindSphere enabling these companies to boost productivity brings IIoT technology to facilities in multiple verticals, from utilities, manufacturing, and automotive, to mining and electronics. The extensible MindSphere solution means legacy, existing, and new facilities can operate as a whole unit, with detailed oversight and control. In terms of practical IIoT deployment, a paper titled “Leveraging industrial software stack advancement for digital transformation” published by McKinsey, states that of the organizations it interviewed, “industrial equipment and machinery players rank remote monitoring, remote and predictive maintenance, and OEE optimization as the most important IIoT use cases.” To empower organizations to achieve these three main aims, Siemens is best-placed to provide what’s necessary. To learn more about how your company can benefit from Siemens MindSphere and the company’s know-how, visit www.siemens.com/mindsphere and explore this demonstration.